My family enjoyed this experience a lot. 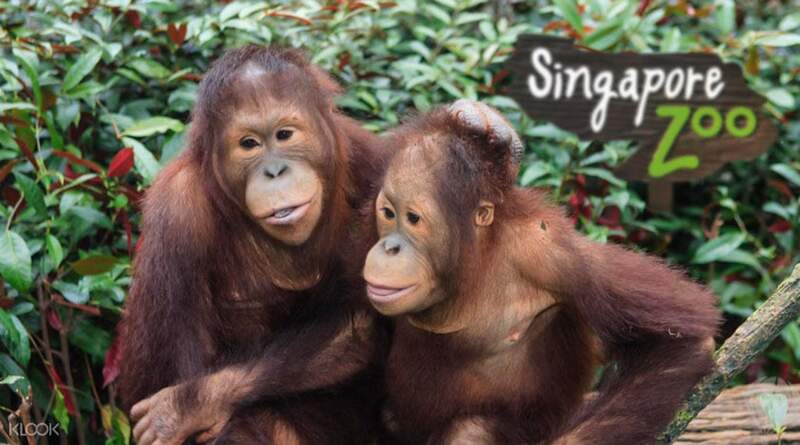 We didn't have to queue up at singapore zoo for tickets. instead there was a ticketing machine near the counter. you just need to scan the barcode of your klook voucher and it will release the ticket. So it saved a lot of our time. 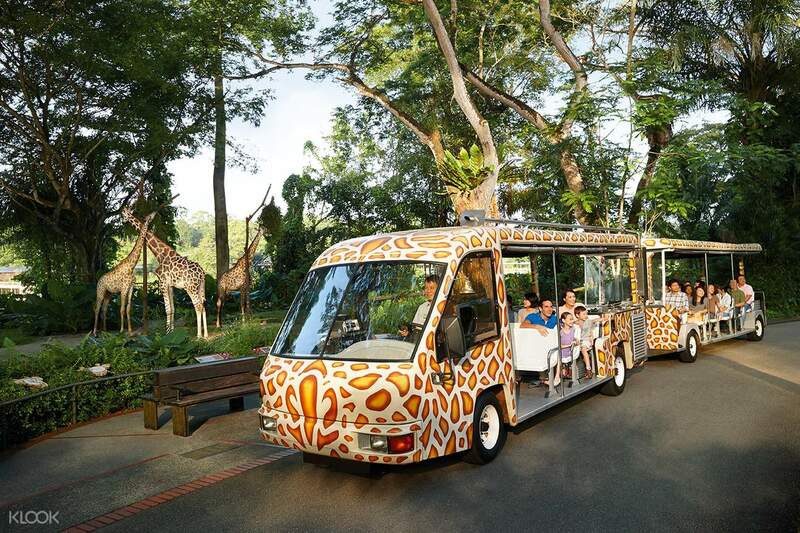 I like how this ticket is very affordable and it allows you to experience even the trams at sg zoo. We took the transfer to Legoland by Klook and we liked it too. We were picked up fr our hotel. I like how sg zoo is not so crowded when we visited. Thanks klook for this experience! Will book this again next time.